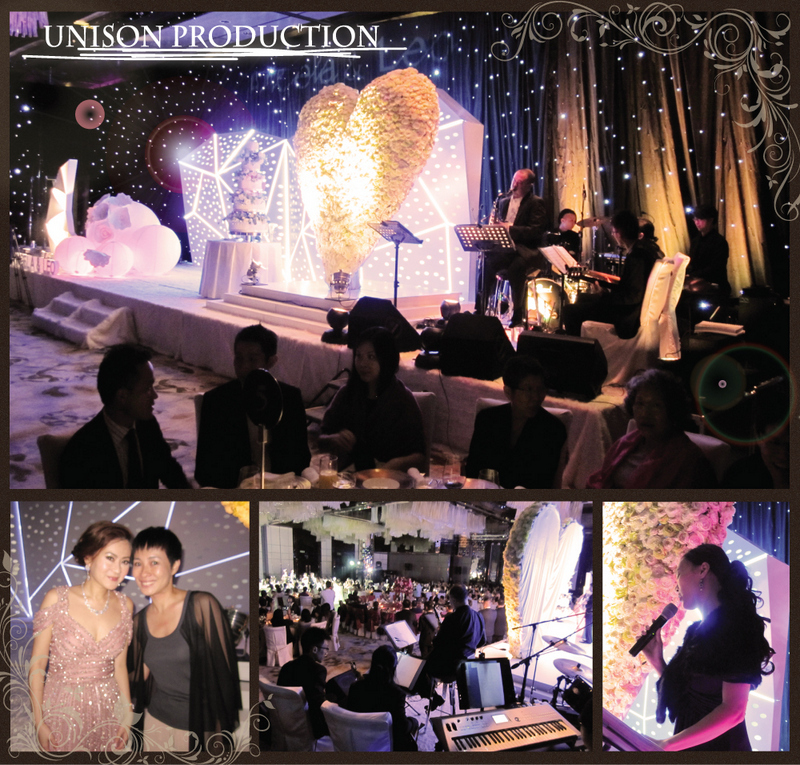 September, 2012 | UNISON PRODUCTION - Enjoy the music like we do..
A wonderful evening on Mid -Autumn festival night , a lovely backdrop designed by the Bride. Congratulations to Angela and Leo again!!! !